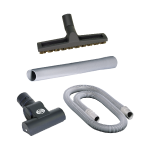 Welcome to SEBO America, Centennial, CO, U.S.A. 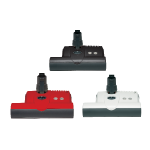 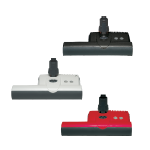 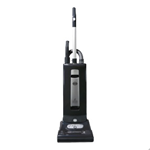 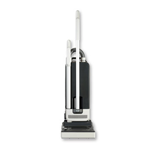 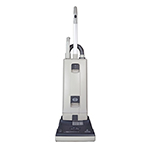 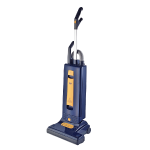 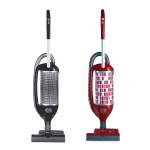 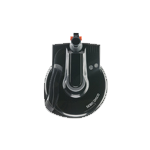 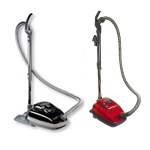 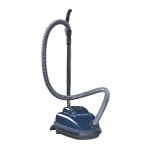 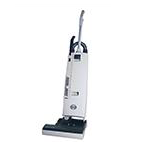 Choose from the world's best vacuum cleaners, made in Germany. 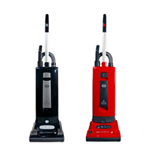 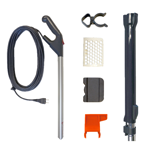 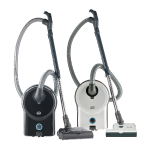 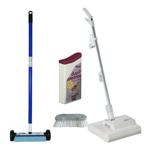 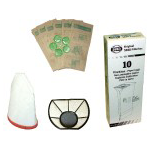 SEBO manufactures the best upright vacuums, canister vacuums, allergy, asthma, and pet vacuum cleaners!